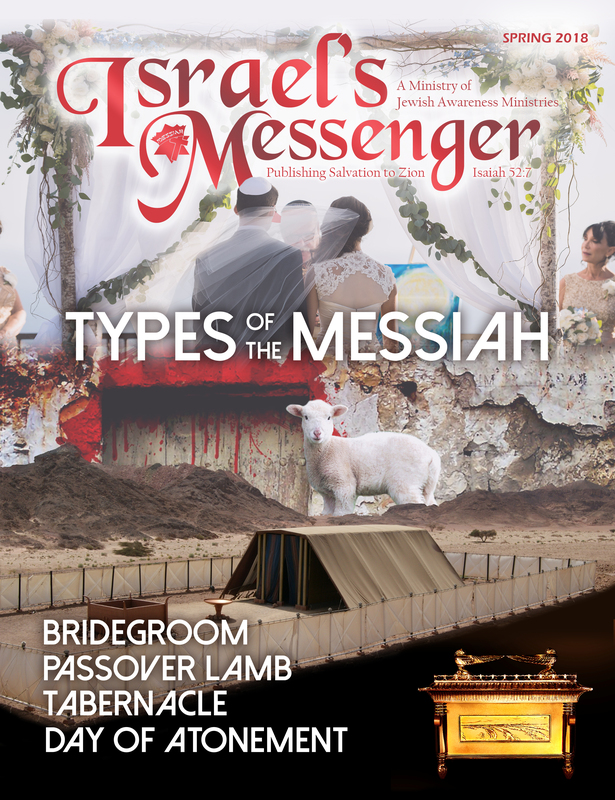 We would love for you to consider partnering with us in reaching the Jewish world with the saving message of Jesus, the Jewish Messiah! I was born to a Jewish father and a Gentile mother in Cleveland, OH. Although my mother had raised us in a church-going home, I had been rebellious against it my whole life. God got a hold of my heart on June 26, 1999. I realized I wasn’t saved just because I went to church. I understood that Jesus died and rose again for my sin, and called out to Him in repentance and faith to save me! After my salvation, I became very burdened for the salvation of my Jewish father, and felt like the Lord was calling me to preach. 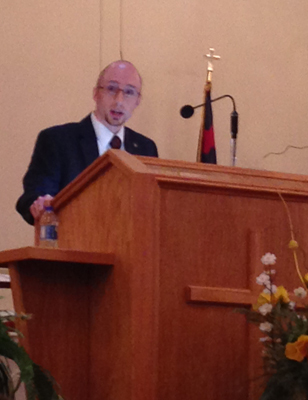 One Sunday evening service, a Jewish missionary came to our church and spoke about Jewish missions. I had never heard of such a thing! I felt like the ugly duckling who had just found his family. After graduating from Pensacola Christian College (where I met my wife, Lois) in 2006 with a B.A. in Missions, I did a two year internship at Grace Bible Independent Baptist Church in Shinglehouse, PA. I was ordained there in 2009. 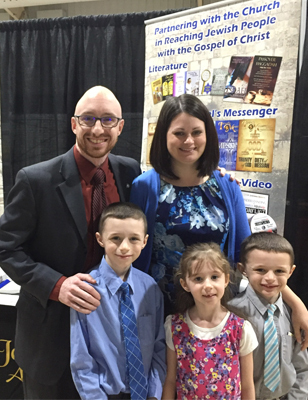 We came on board with Jewish Awareness Ministries in 2010, and served as missionaries in the Cleveland, OH area until 2015. 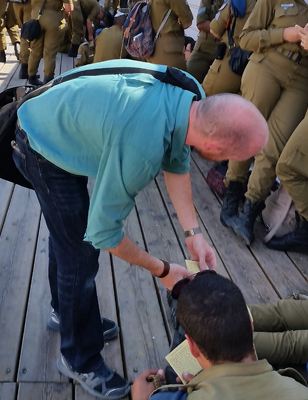 In January of 2015, I believe the Lord called me to expand my outreach and vision to the Jewish population of the entire world, and to seek more laborers for the harvest. We moved to North Carolina in July of 2015 to work out of our headquarters, and to help grow and strengthen the ministry. 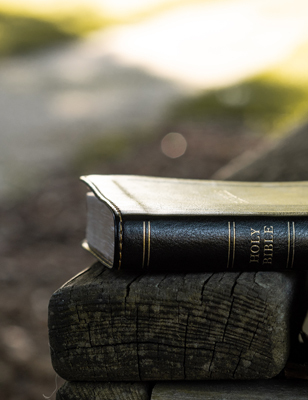 “Rightly dividing the Word of Truth” is of the utmost importance. 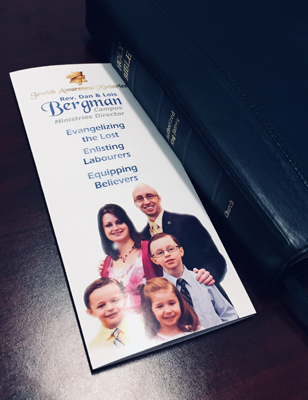 Click below to read the Bergmans’ doctrinal statement. Would you like to learn more about our ministry? Click below to view our tri-fold ministry brochure, which details our burdens, current ministry activities, and goals. Dr. Charles Ennis has pastored the Fellowship Baptist Church in Clayton, NC for over 50 years. 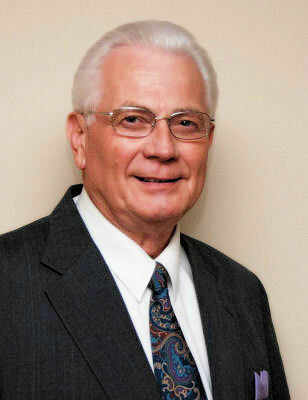 He founded FBC in 1968. Click to view his letter of recommendation for the Bergmans. Who are the Jewish people? Do they need to be reached with the Gospel? Where do we go to reach them? Is there a need? Find out in this short video. 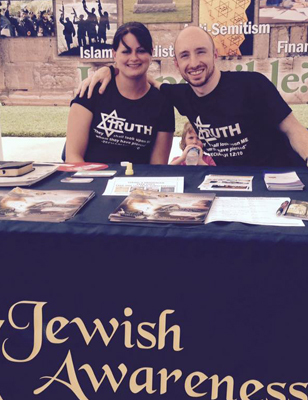 We can help you reach the Jewish people in your community, and help equip your church. ShalomShalom.radio is an internet radio station with the sole purpose of reaching Jewish people with the message of Jesus the Messiah. All of the programs, music, and testimonies on our broadcast are geared toward that end. When reaching people groups of another culture, it is important to reach them within thier own context. Methods of witnessing such as the “Romans Road” won’t make much sense to a Jewish person. All of our broadcasts have that in mind, as we share Jesus with a Jewish listener, from a Jewish perspective. For more info click here. Dan regularly preaches, teaches, and represents Jewish Awareness Ministries at churches, conferences, and public venues. 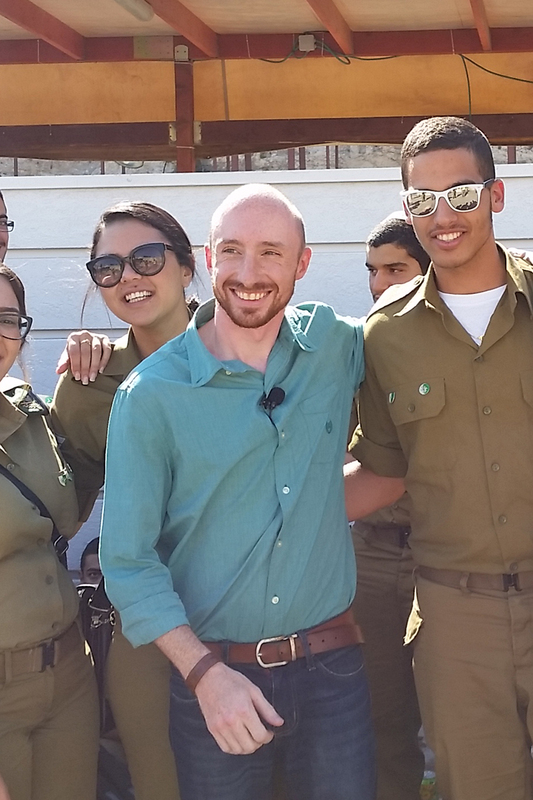 Dan has been to Israel four times. 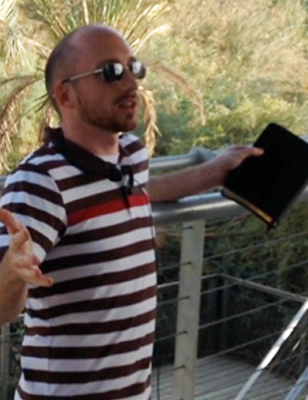 He has taught from Biblical locations, ministered to Israelis, and aided in the tour. 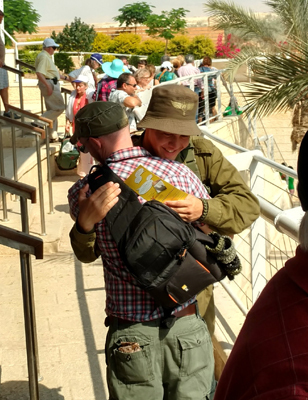 FROM LEFT TO RIGHT: IDF SOLDIER RECIVING A HEBREW TRACT AT THE JORDAN RIVER, PREACHING AT THE JORDAN RIVER, HANDING OUT TRACTS TO IDF SOLDIERS NEAR THE WESTERN WALL, JERUSALEM. 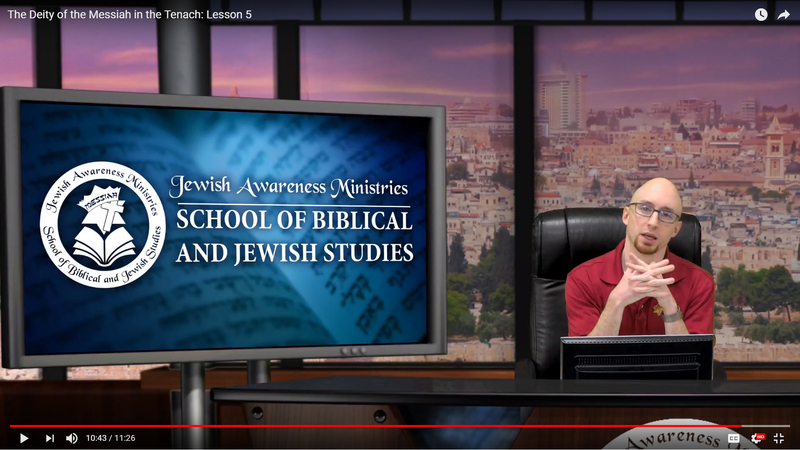 Dan has aided in the development and implimentation of The Jewish Awareness Ministries (online) School of Biblical and Jewish studies. He teaches courses on Jewish Evangelism, and Jewish Culture in the New Testament. He also teaches Hebrew at Jewish Awareness Ministries’ headquarters. for more info about “sbjs”, click here. 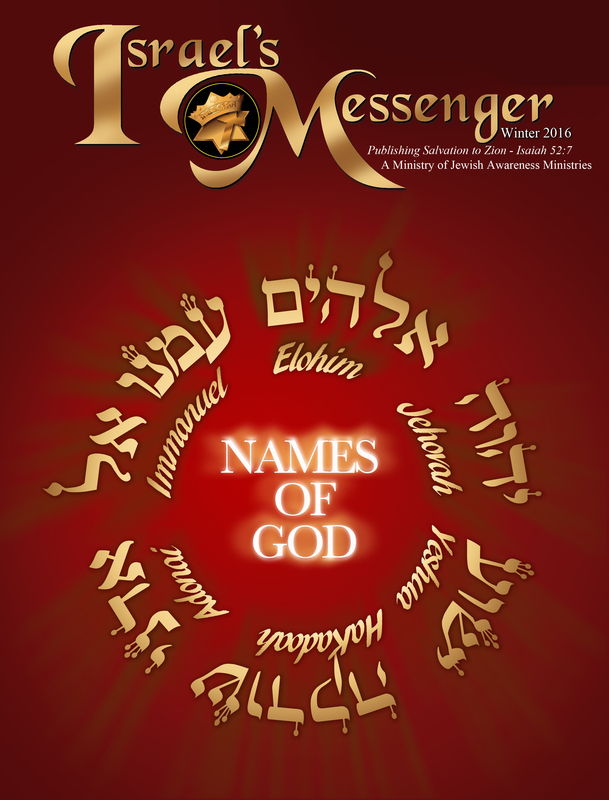 Dan is a regular contributor to Israel’s Messenger, the quarterly magazine of Jewish Awareness Ministries. He is also the graphic designer, web designer, and video producer for the ministry. 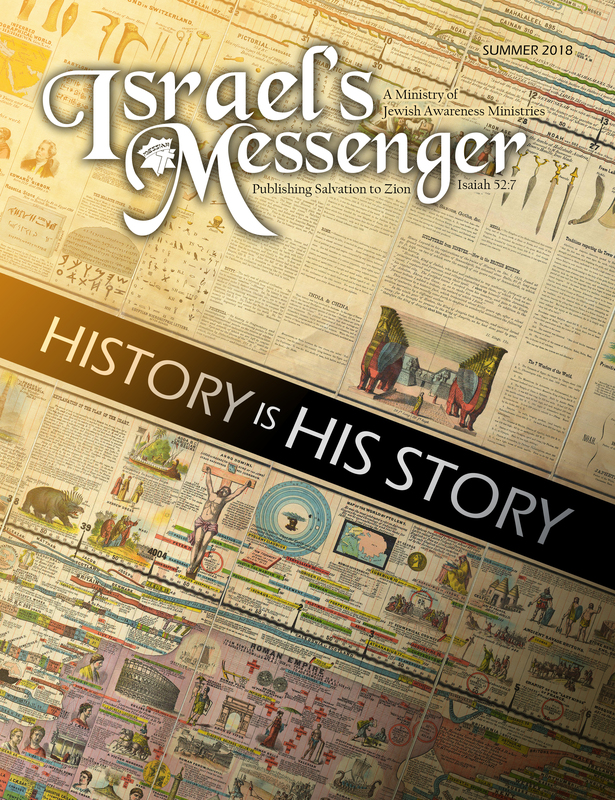 for more info about israel’s messenger, click here. We would love to present our ministry in your church!